The majority of people associate needles with pain and don’t like pain. 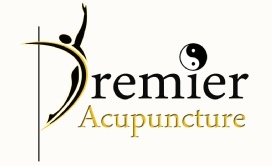 Acupuncture needles are very different to the needles used by Doctors for injections or vaccinations. Acupuncture needles are very fine and even bend at the touch. Will I feel the needles ? There is a difference between feeling them and pain, it may be like a tiny pinch of the skin for a couple of seconds when the needle is inserted. 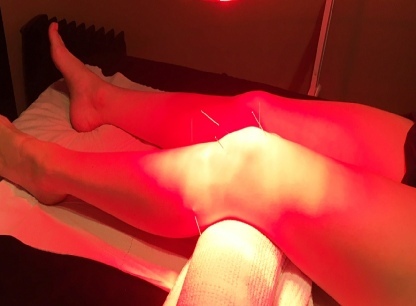 It varies from feeling a tingling sensation, to a slight heavy sensation, to wave sensation, to an electric sensation like a quick shock or jolt, to a particular point feeling sore for a moment or that it is working. This is all good, it means that the charge is activated and the acupuncture process is working. How many treatments required ? Acupuncture works for the majority of cases but not for all. Depending on the condition being treated, I will aim to treat you as quickly and economically as possible. Generally I work in treatments of 3. You should see an improvement in general conditions after 3 treatments, however, it could take 6 treatments. In my opinion if you haven’t seen an improvement in general conditions after 6 treatments it is unlikely to improve your condition.